MIRAISEISAKUSHO is a new facility for "only" children. Laced with a stickiness that recalls raw chocolate, the faintly bitter, sweet, and rich aroma of cacao beans radiates from this delicacy, slowly melting at body temperature. 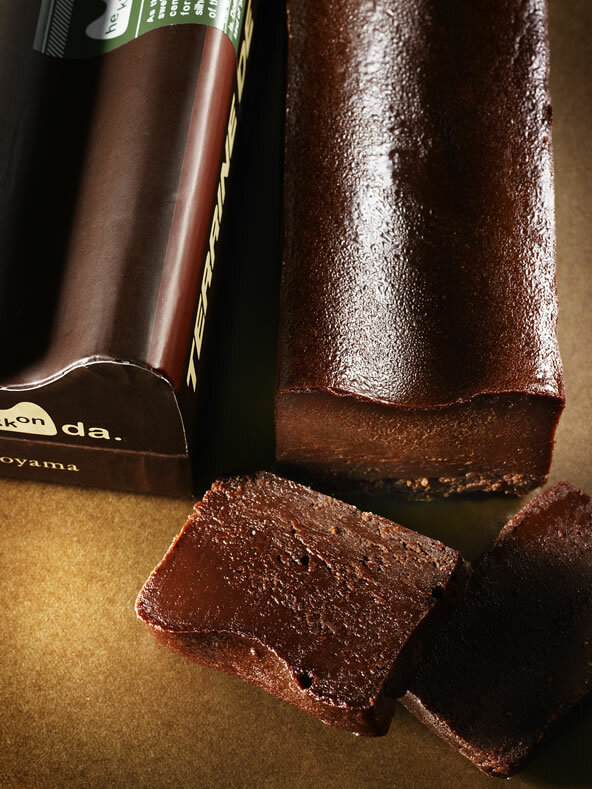 The source of this alluring texture is Grand Cru Araguani, a sweet chocolate made by Valrhona. 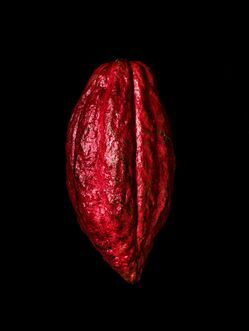 A blend of two highly fragrant types of cacao beans, Venezuelan Criollo and Trinitario, the chocolate has a fine bittersweet taste similar to raisins or chestnuts, and is also notable for its soft honey-like aroma. Blending this rare ingredient together with cream, and keeping the powder to a minimum, this stately terrine de chocolat is baked at a low temperature. 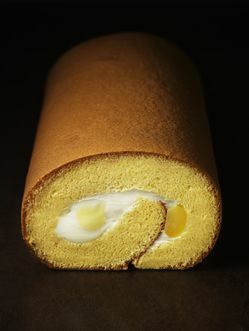 The result is Hekkonda.